In Path of Exile, the Ledge is an area in Act 1. This area has a waypoint and is connected to The Submerged Passage and The Climb. Kuduku spawns at the top of a hill in an open area near the Climb exit, and the waypoint is roughly in the middle of the area. 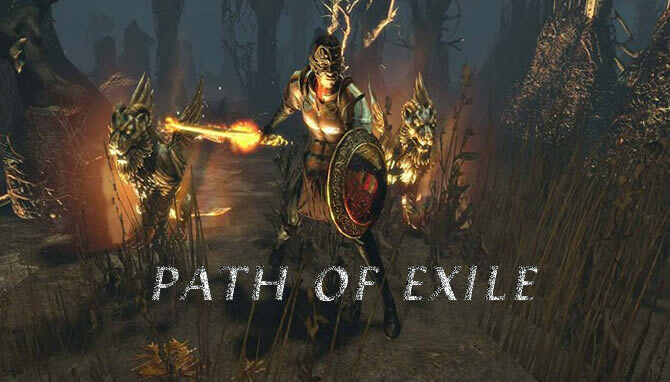 Bear in mind that having enough path of exile orbs is not bad for you. Because the area is highly linear and has relatively simple enemies, the Ledge is popular for farming. When farming The Ledge, the three cairns next to the waypoint indicate the direction in which Kuduku spawns.The Ledge was the inspiration for the Endless Ledge race type. 1. Kuduku, the False God is a unique totem located near the end of The Ledge. Kuduku is immobile and deals heavy Lightning Damage. 2. Ancient Archer is a type of Skeletal Archer found in Act 1 and Act 2. 3. Cannibal is a type of creature found in Act 1. They are human mobs with both ranged and melee attacks and fairly fast movement. They replaced Scavengers. They have both male and female models. 4. Grinning Totem is a type of totem that spawns in some areas with an aura to aid monsters. 5. Rattling Bones is a type of Skeleton found in Act 1. 6. Native monsters in this area can resist fire, and deal physical, fire and lightning damage.